The Bonds. We first saw Bryce swing this one in the 2016 All Star Game. Maybe he watched the firework show put on by Giancarlo Stanton the night before and wanted a piece of that Maple. 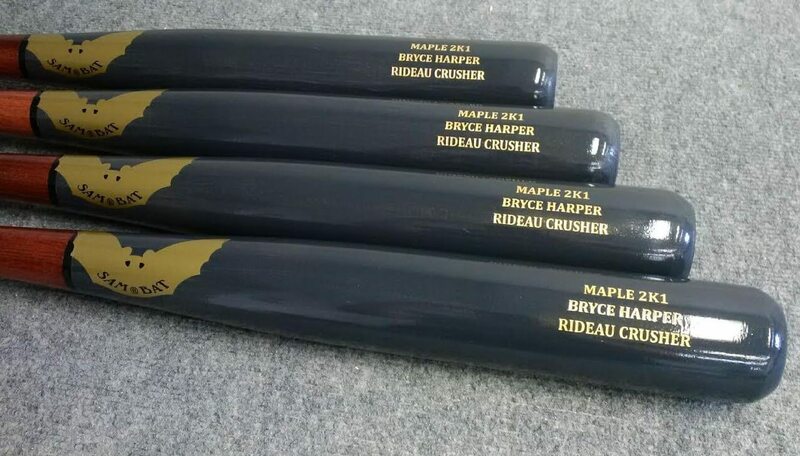 Buy the Sam Bat 2K1 just like Harper’s at the link. 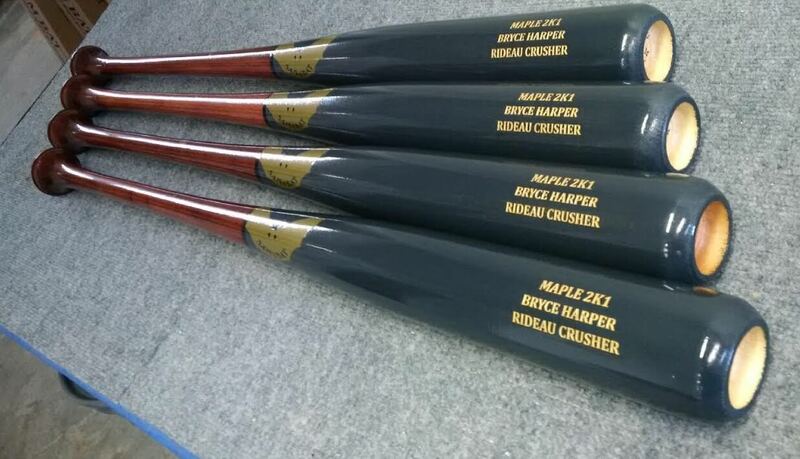 Categories: Gear, Bat, Outfield, Washington Nationals, Bryce Harper.